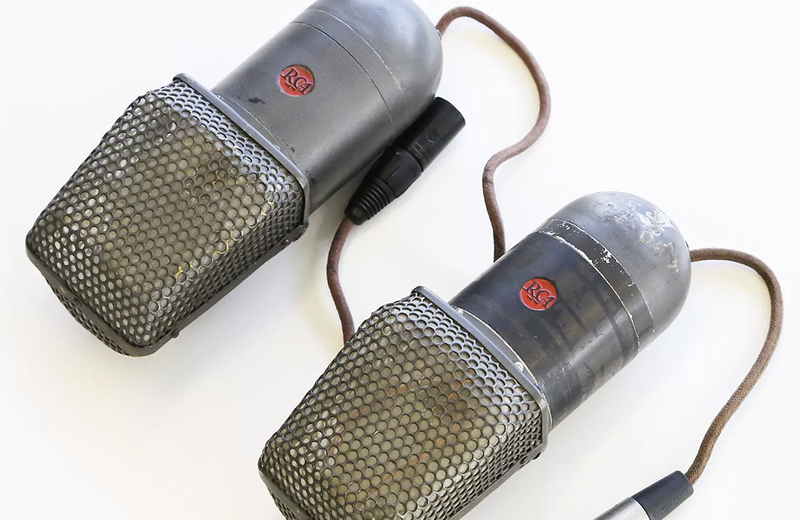 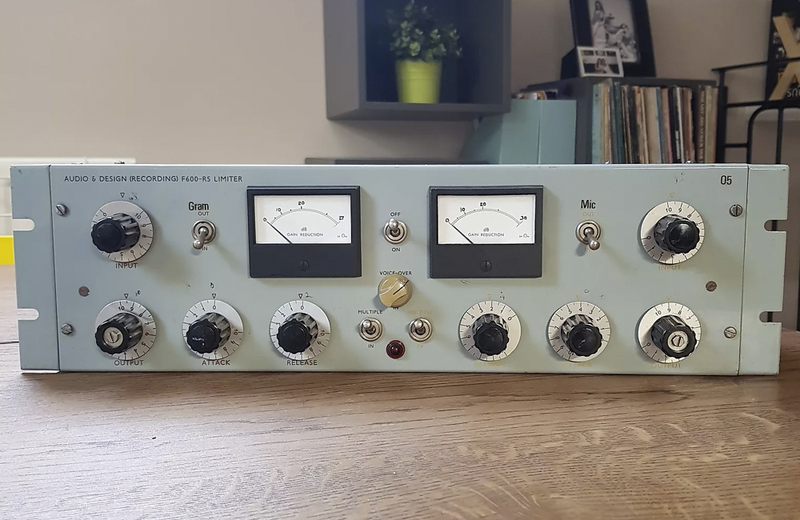 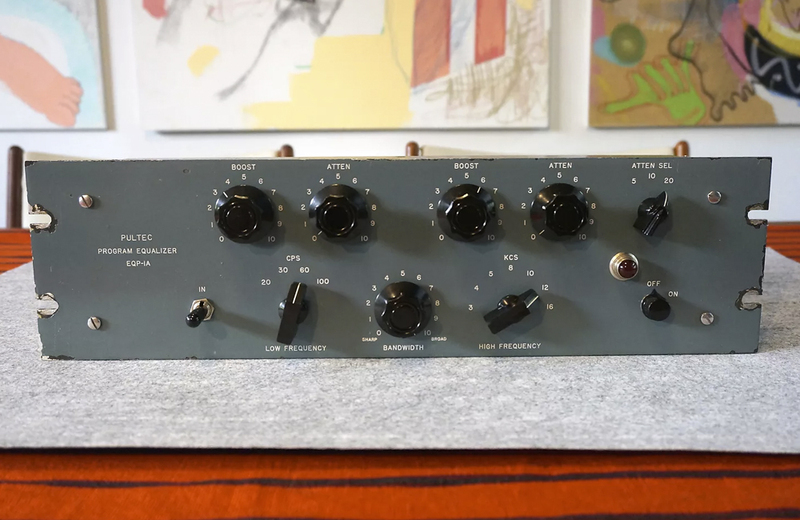 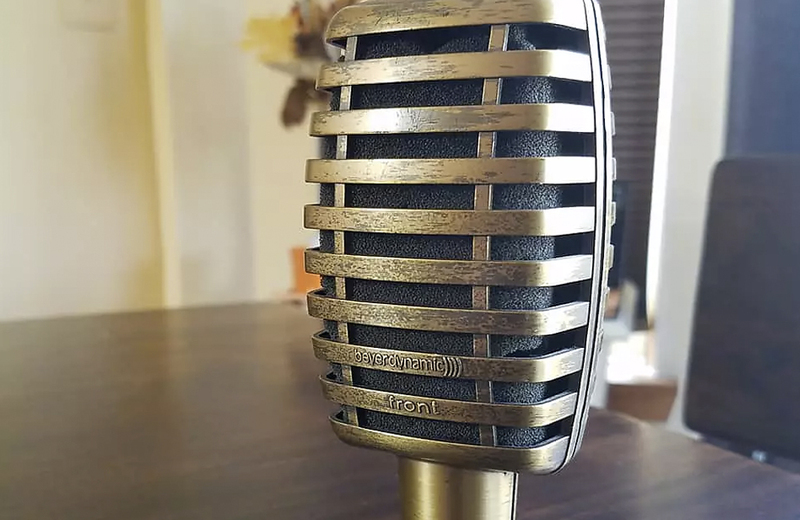 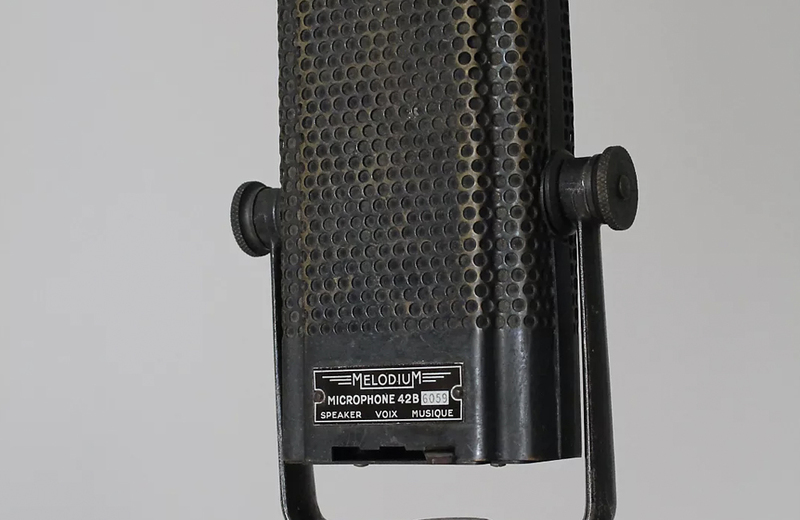 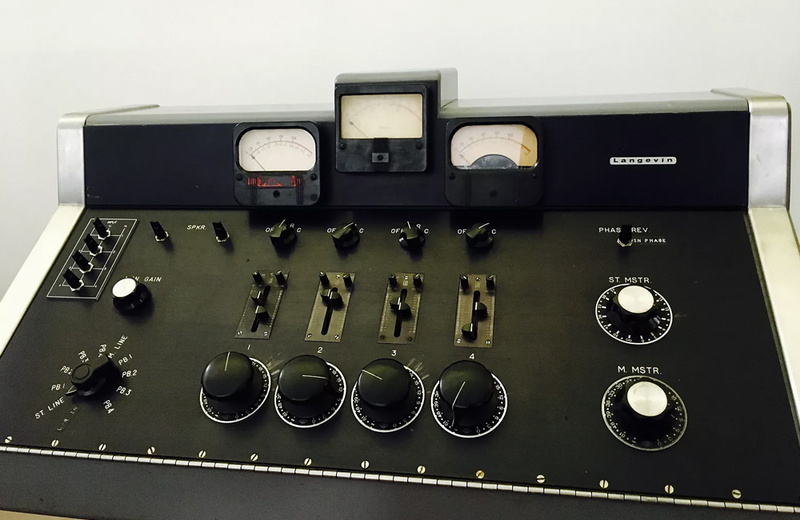 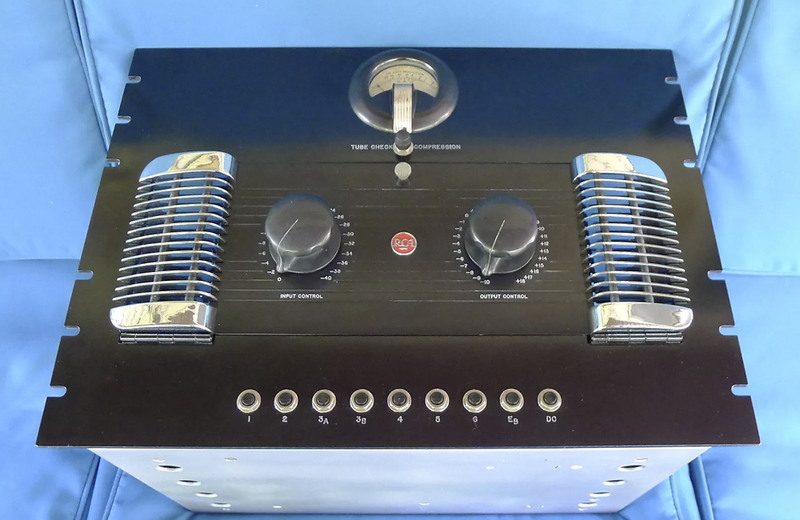 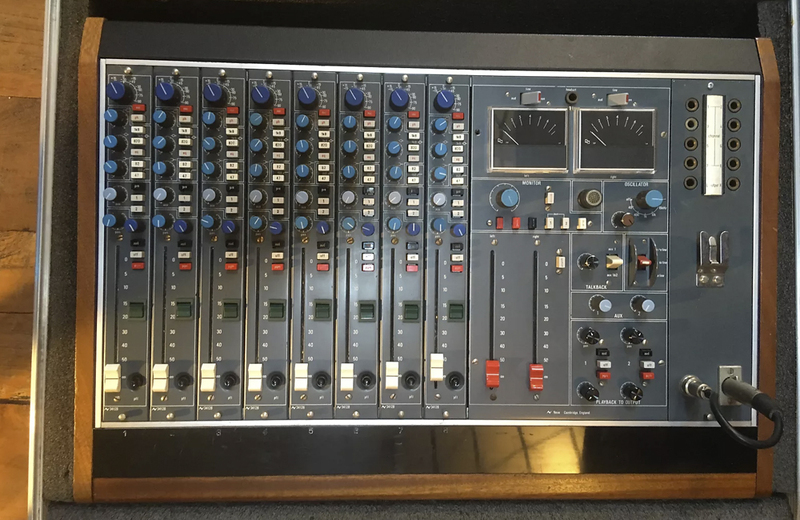 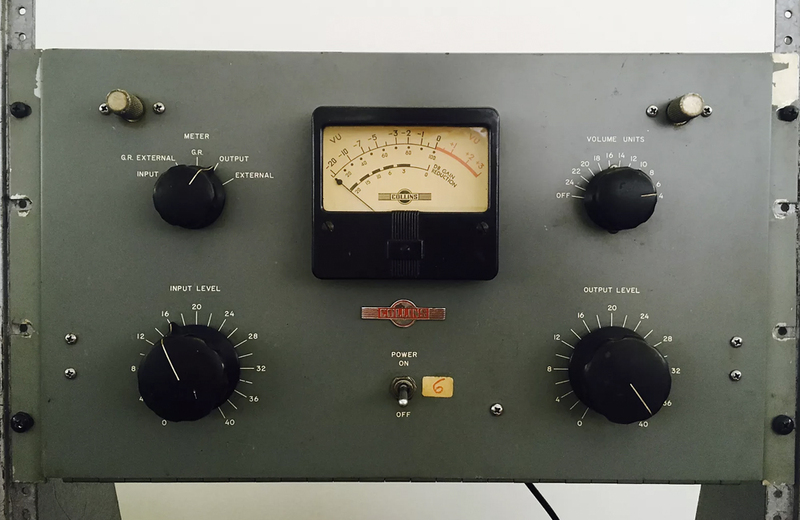 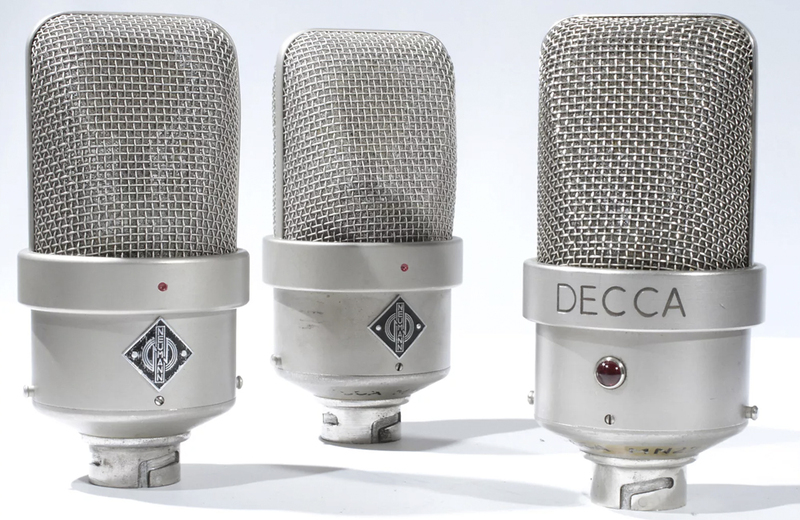 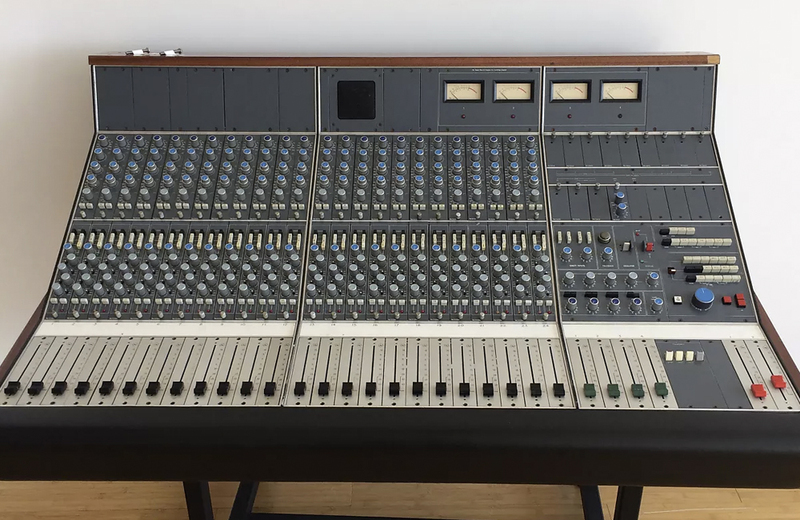 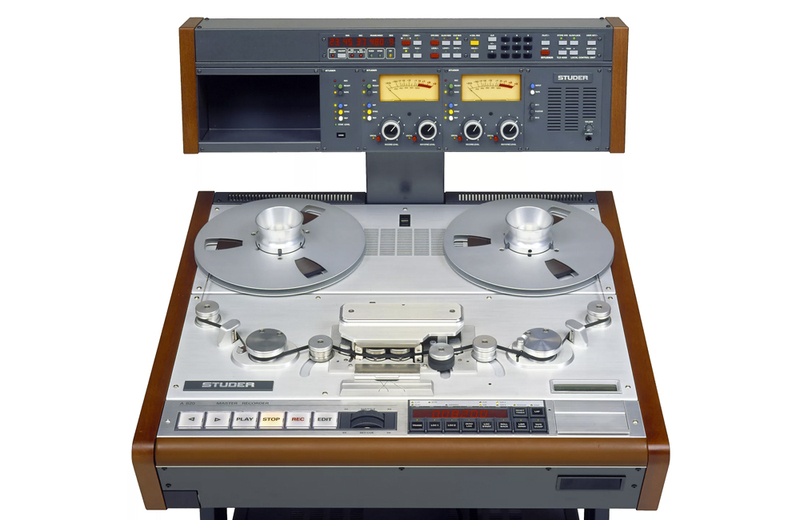 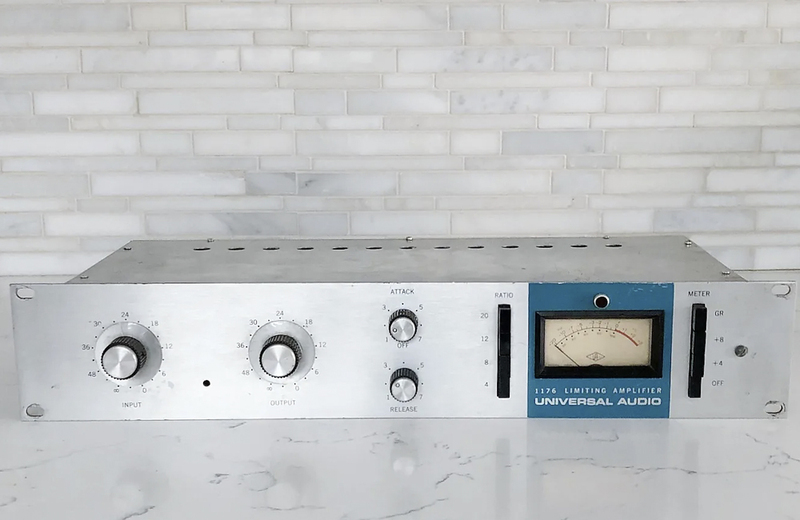 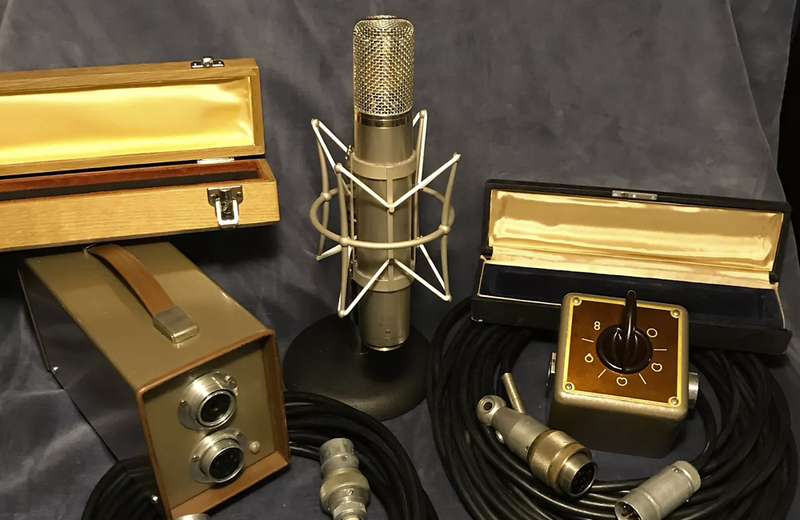 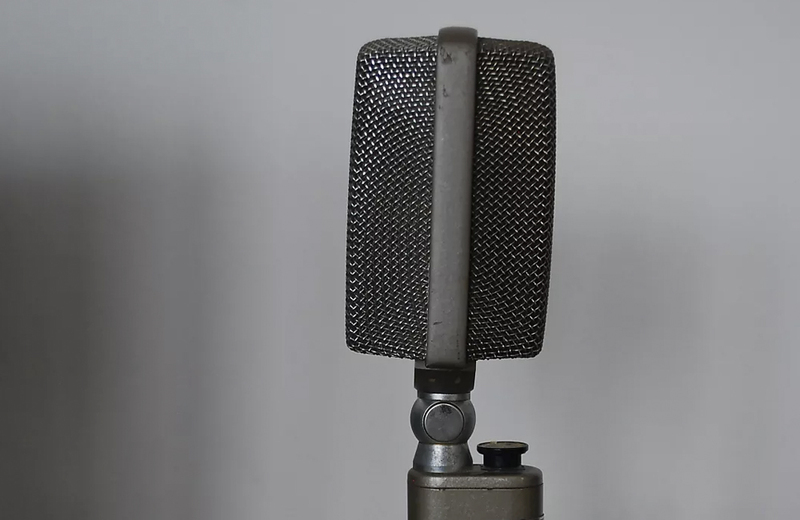 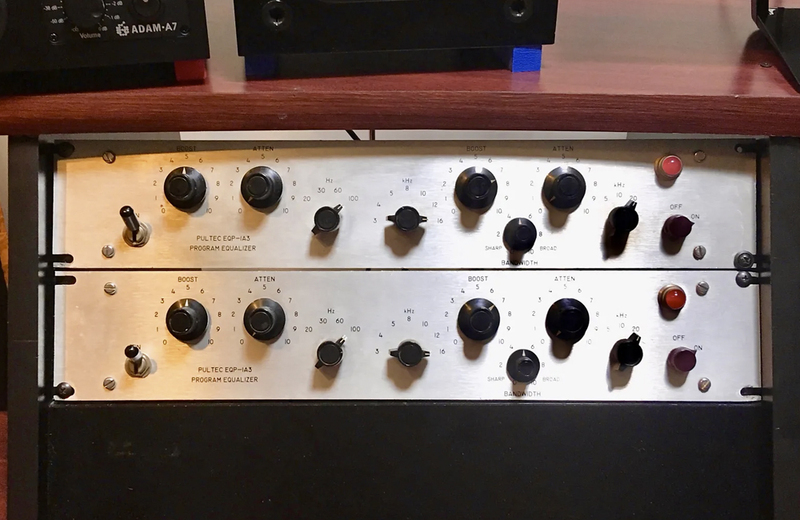 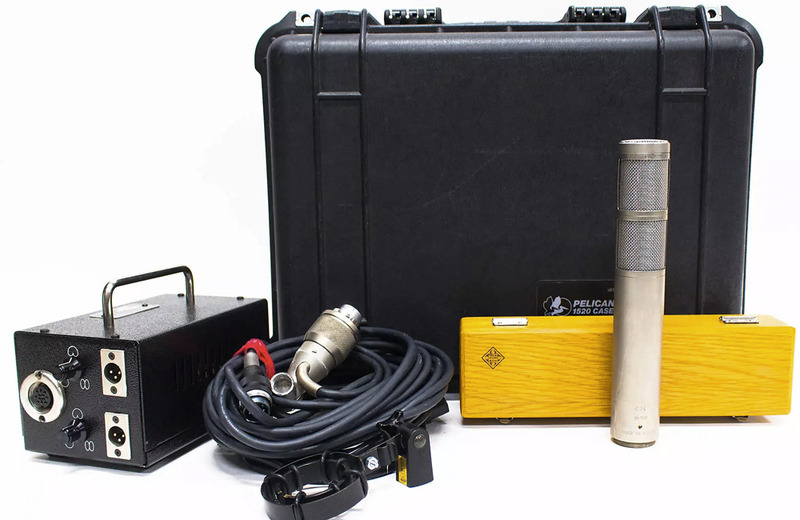 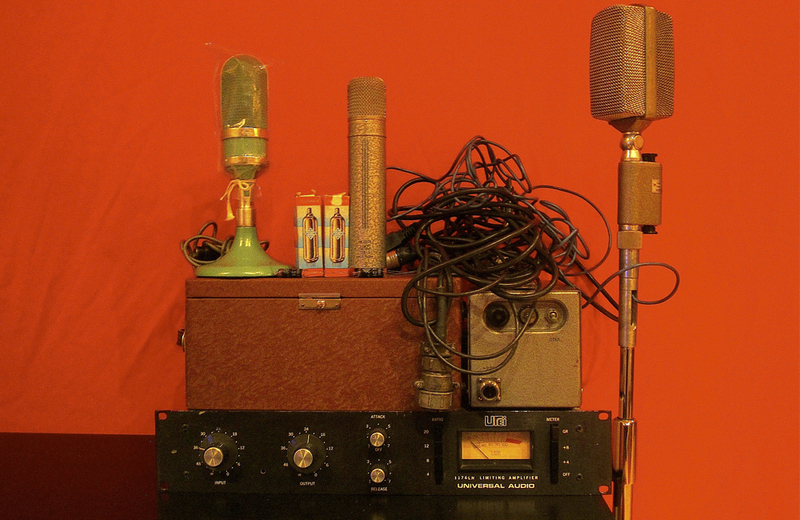 From Neumann mics to Neve consoles, there's a huge variety of vintage recording gear that gets sold on Reverb every year. 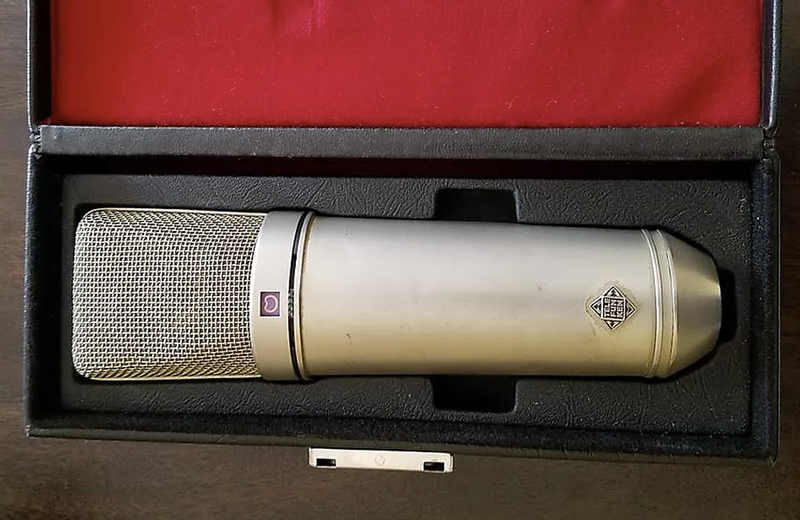 Today, we're presenting a gallery of images representing some of the most impressive studio goodies to move through the pages of the site in 2018. 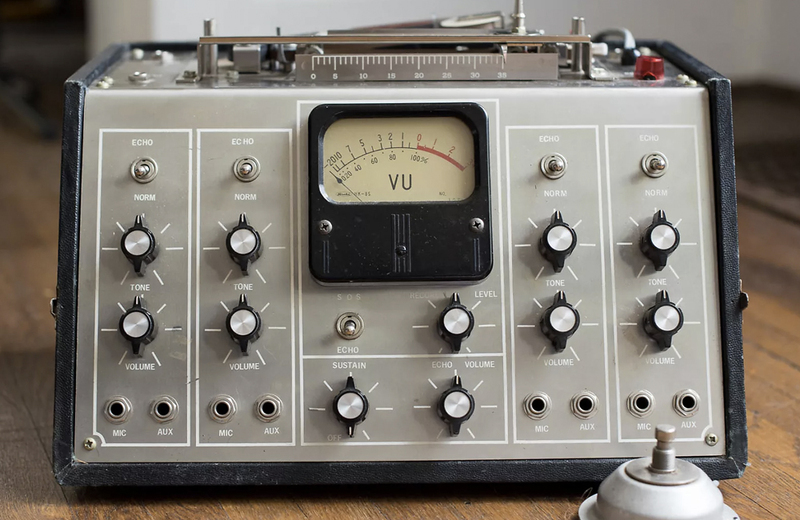 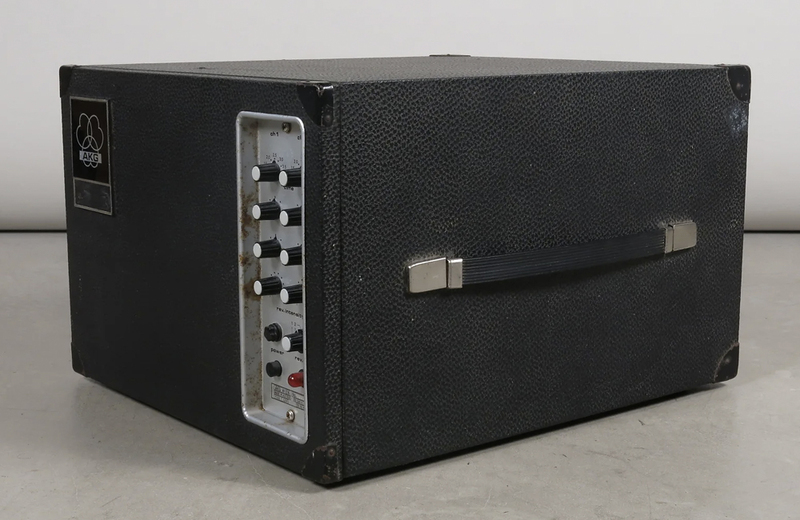 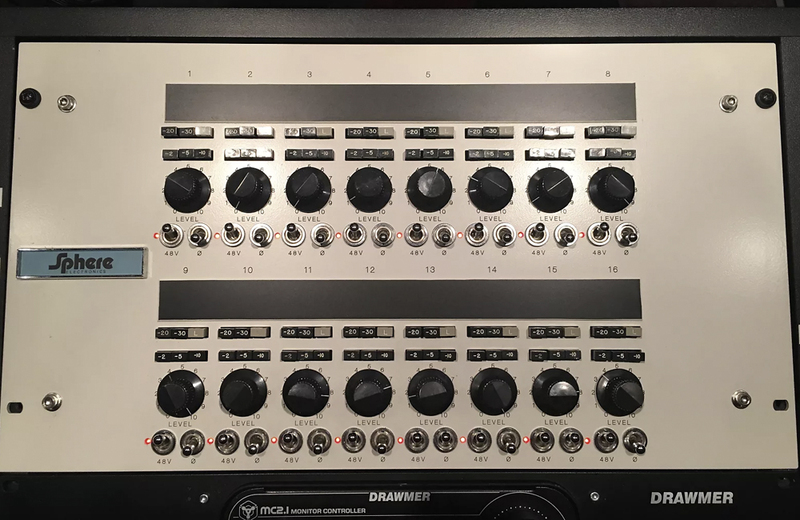 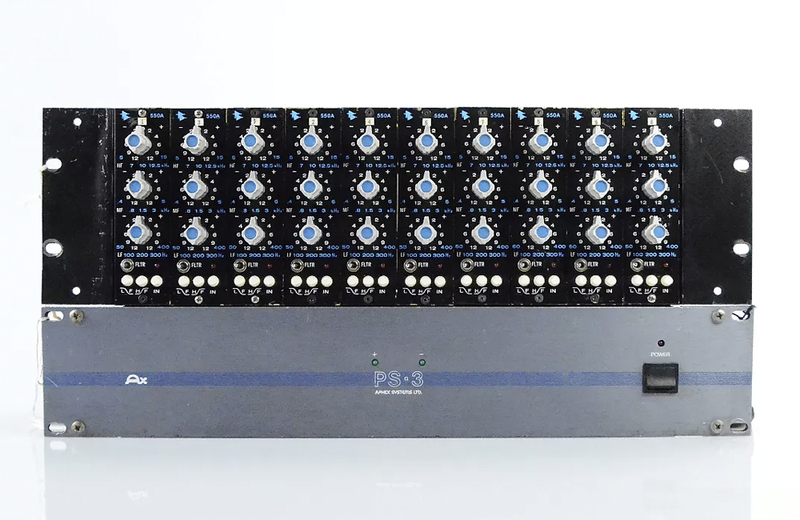 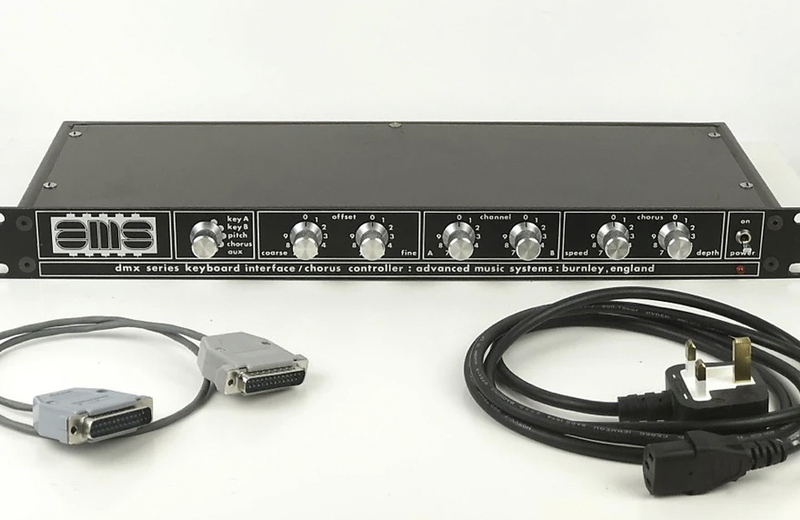 You can check out our same treatment for the most impressive vintage guitars and the 25 most impressive vintage synth sales too. 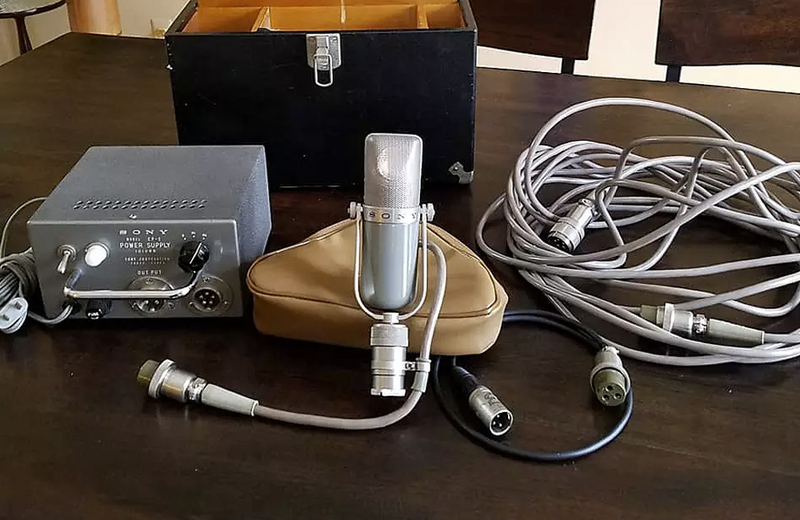 For more info on any of this gear, click on the images below to see more photos and details on the original listing.